The Torcasio Sales & Marketing (TSM) team is comprised of experienced sales professionals with a record of increasing sales to HEB for premier consumer product marketers. Each sales professional is skilled at identifying sales opportunities, then developing a comprehensive strategic plan. Our team demonstrates the ability to build sales which generate superior results through effective account management. A significant part of our sales agency’s growth and success is attributed to the philosophy of serving each of our manufacturers and retailers with absolute integrity, objectivity, and with the highest level of professional competence. 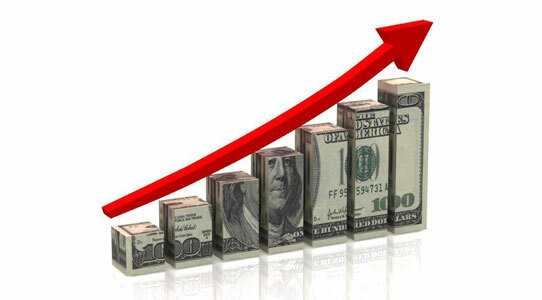 Our goal is to increase profits and decrease expenses to our manufacturers and retail partners while increasing quality. Torcasio Sales & Marketing also has the expertise to quote domestic or direct import programs. We look forward to the opportunity to discuss with you further how we can grow your company’s business. Established in 2000 by Lisa Torcasio at HEB’s request to meet their need for a broker with deep insight into their culture, business practices, and marketing strategies. 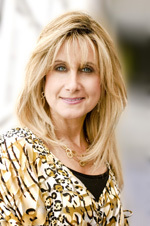 Lisa is an innovative broker with a 30-year proven track record of success. She has been a key member of HEB’s Strategic Go-To-Market Team, helping to shape and implement the future of HEB’s go-to-market strategies. Lisa has pioneered breakthrough ideas with both Private Label (PL) and branded products, resulting in national recognition by the Women’s Business Enterprise Alliance (WBEA). Her philanthropic spirit and commitment to empower women business owners has brought Torcasio many awards. Her most recent recognition was May 16th; she was awarded Supplier of the Year for her efforts at HEB. In addition to the award Lisa was also awarded a scholarship. WBEA scholarships are intended to strengthen the management skills of a WBE member whose success could be enhanced by attending educational seminars, to expand public awareness of women-owned businesses, and to reward involvement of members in the Women’s Business Enterprise Alliance. 2014 Women’s Business Enterprise Alliance Nominated for Vendor of the Year for efforts at HEB. Lisa Torcasio has served as chair of the Educational and Leadership Committee for the San Antonio Chapter of National Association of Women Business Owners, allowing her a voice and opportunity to educate a large group of successful women business owners. She continues to mentor women and hopes to convey her team’s philosophy for success— to serve each manufacturer and retailer with absolute integrity, objectivity, and with the highest level of professionalism.